Recent sickening art world tendencies seem to be crescendoing and calling for some antidote; for some demonstration and reminder of how artistic scruple diligence dedication and humanity might trump the mightiest, most meretriciously hyped, art market-buoyed artefacts and no-talent productions that are currently feted in venerable museums and country piles. 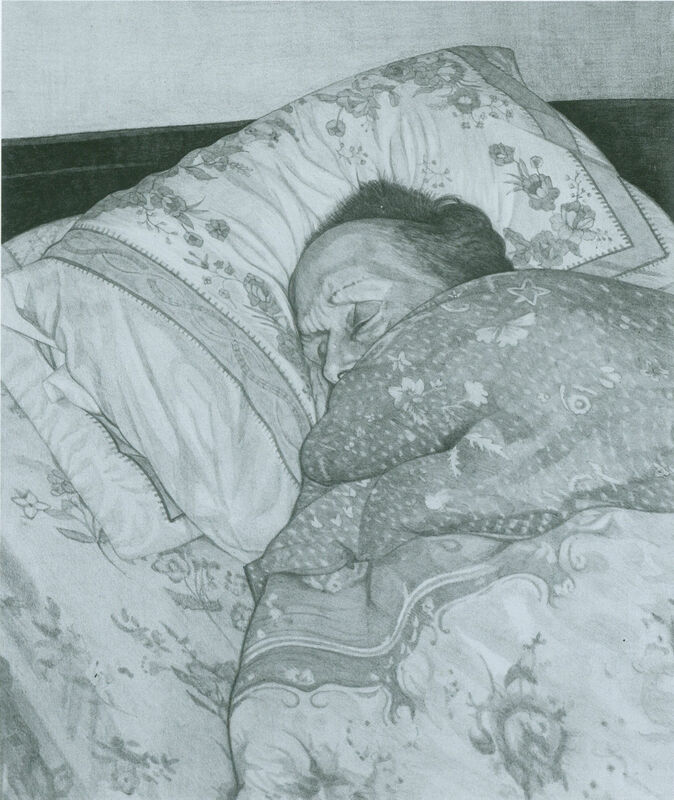 “‘Other Voices, Other Rooms’ is an exhibition publication dedicated to the work of Paul Anthony Harford. 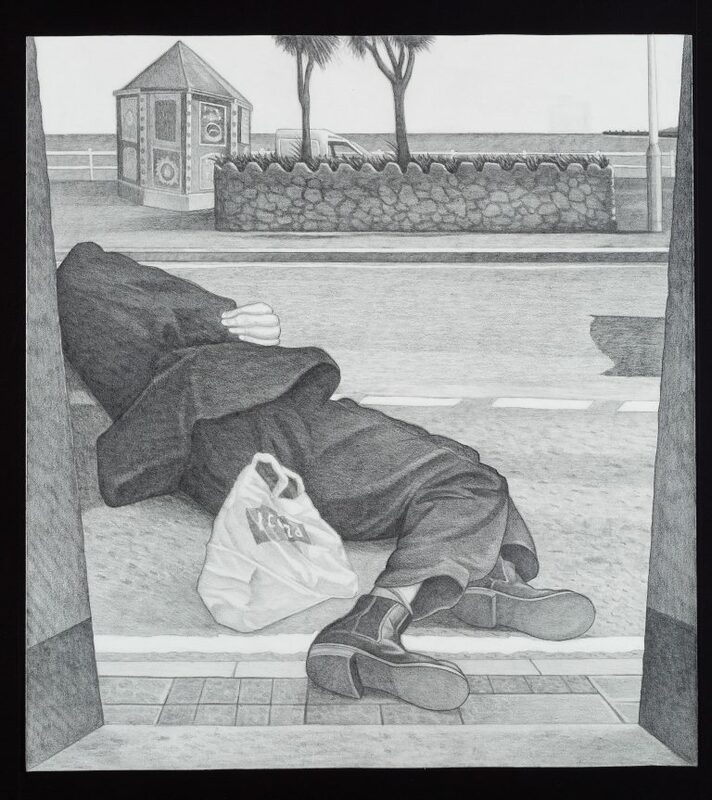 “Harford lived and made drawings in Southend-on-Sea and Weymouth, before passing away at the age of 73 in Leigh-on-Sea in 2016. 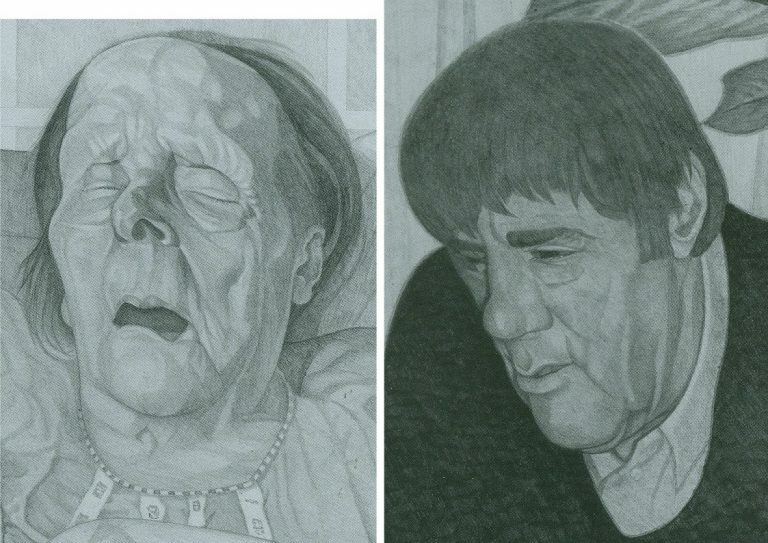 Harford produced hundreds of meticulous, large-scale drawings throughout his lifetime. His remarkable work delicately interrogates the everyday and the commonplace against the background of the faded British seaside. “Harford attended Byam Shaw School of Art in London as mature student, following this he moved his young family to Southend-on-Sea after a chance advertisement for a seafront flat caught his attention. He secured a job cleaning windows in Southend’s High Street before eventually earning a new position, riding the electric cream and green pier trains to clean the arcades at the end of the pier where he witnessed the devastating fire of 1976. 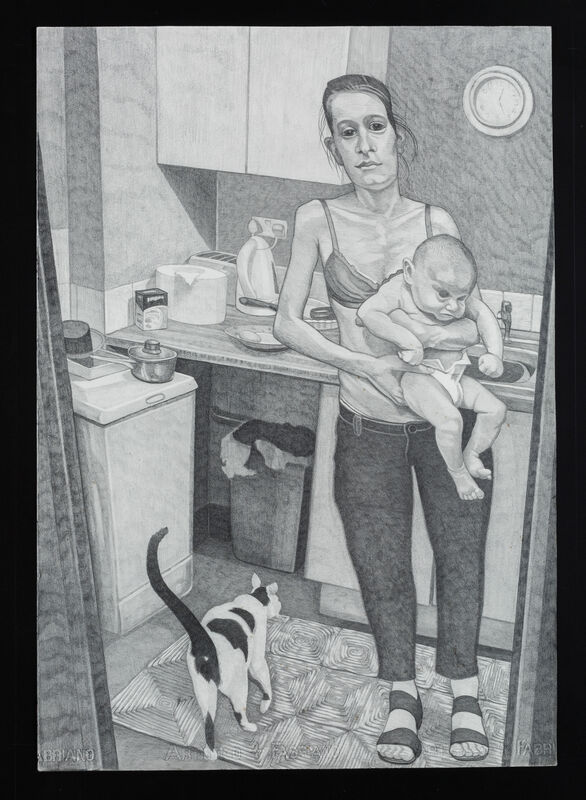 “His drawings are rooted in his lived experience and shed light on his unique viewpoint of the British seaside town. 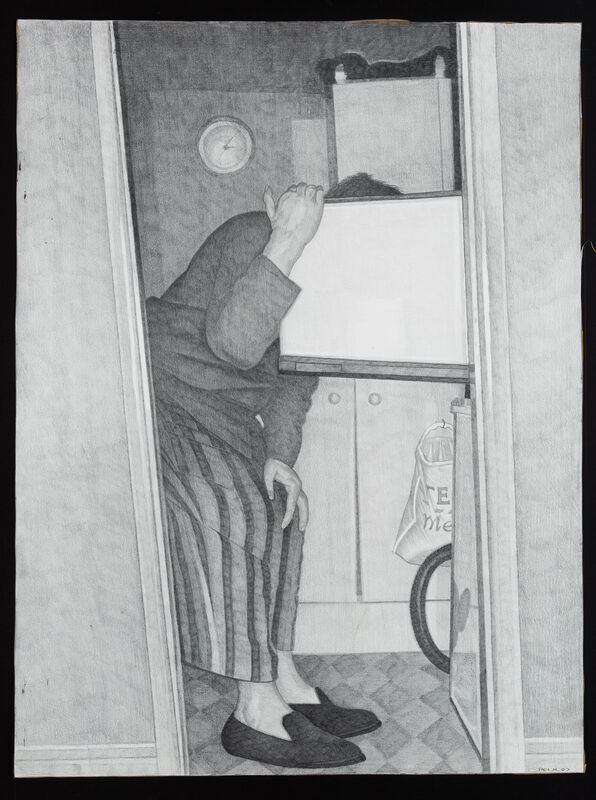 Often putting himself at the centre of the work, Harford’s drawings disclose some of the underlying truths prevalent in these places. 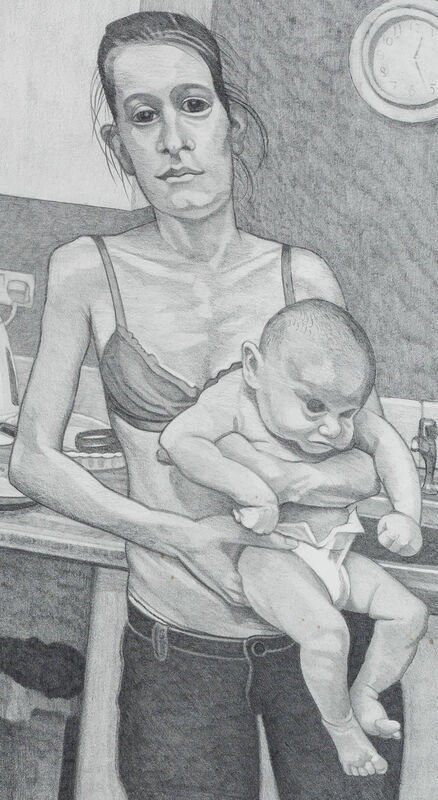 Later in life Harford depicts the seaside as a complex refuge, a site where addictive behaviours are acted out and the typically unseen realities of aspiration and decline are laid bare. Harford had no real in interest in gaining recognition for his work and so never sought opportunities to exhibit. 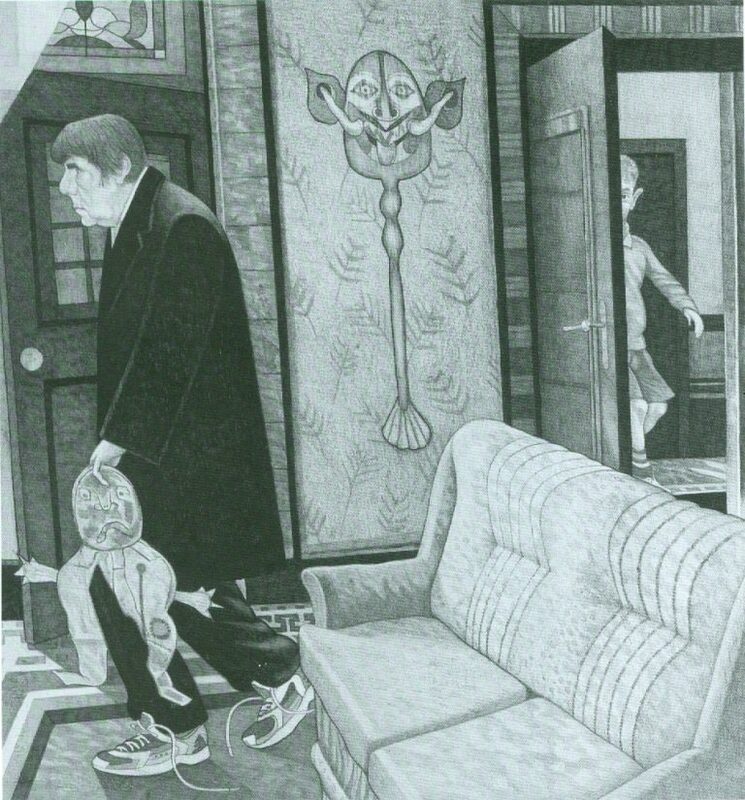 His emotional connection to the drawings made him unable to contemplate parting with or showing them. They were all kept, stacked several layers deep around the walls of his attic studio. Unfortunately, I never had the pleasure of meeting Paul before he passed away. I came to know about the work through his family. Since this moment, I have tried to know this character through the illustrated world he had created. The series identifies a seaside life removed from the conventional picture of the bustling Victorian seafront. The draw of these towns as a place of refuge and solace is an all too familiar tale to all us seaside dwellers.